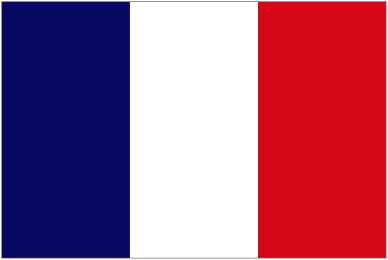 France U21 are perfect so far in the qualification as they have won all 8 matches played. They have scored 21 and have only allowed 5 goals so far. France are impressive in scoring at home averaging three goals per game. 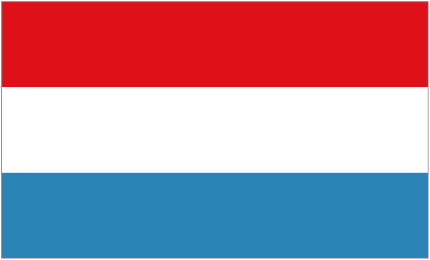 Luxembourg U21 have lost five matches from seven played conceding more than twice per game on average. Luxembourg have lost their latest two qualification matches against Montenegro and Kazakhstan conceding three goals in each of these games, they have also lost a friendly game against Northern Ireland recently. France should record another big win against one of the worst teams in the qualification.